Gionee Marathon M5 phone in Nigeria – Latest Gionee Android phone Gionee M5, specifications and price in Nigeria. Gionee means business with the Gionee Marathon M5 that features 6020mAh battery. A single charge is estimated to last up to four days. That is definitely something to have in this part of the world. 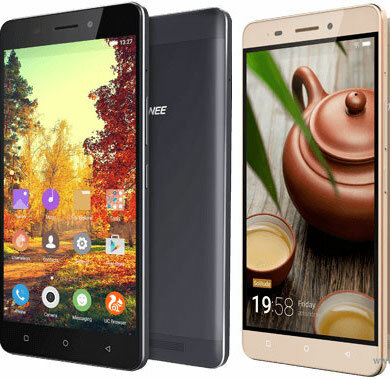 Apart from the battery life, Gionee M5 offers 3GB RAM and13MP camera. The primary camera has autofocus, LED flash and it’s 4128 x 3096 pixels. It shoots good videos too. The 5 MP front facing camera is equally up to the selfie task. It also has infrared port. 6020 mAh battery that can last up to four (4) days.